Attention serious runners…this is the shoe for you! 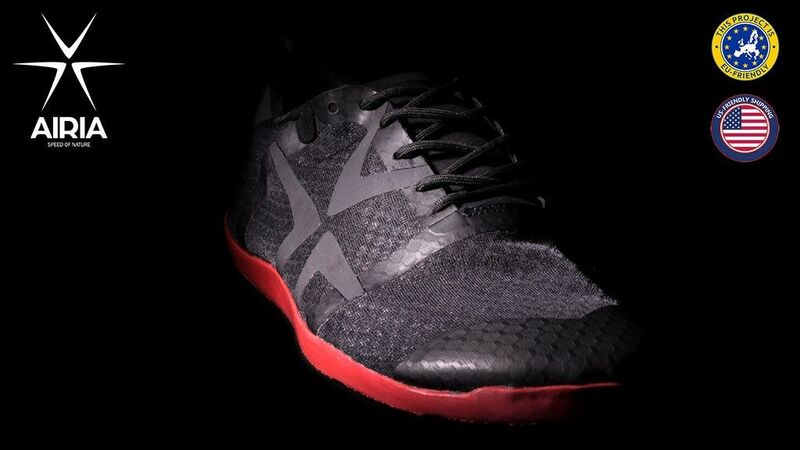 After years of research and development, the Swedish company Airia has developed a very special running shoe that is designed to boost your performance. They determined that four areas are key to your running performance: weight of the shoe (the RAW weighs only 4.6 oz! ), sole rebound (M-bound is their secret weapon, giving you 50% more rebound), shape of the outsole (e.g., an inwards slanted forefoot sole for a faster ride and more even force of impact), and comfort (ultralight foam footbed that is extremely flexible). In keeping with their Nordic design heritage, the RAW has a simple, clean, no-fuss look to it. This is a racing flat with the primarily goal of improving your running speed. Airia’s Kickstarter campaign runs now through April 21, so get in early and help the RAW become a reality!